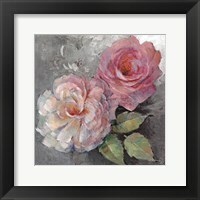 Roses are one of the most popular flowers on the planet and artists have found many ways of immortalizing them on canvas and through photography. 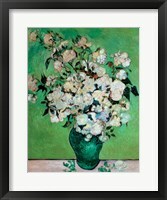 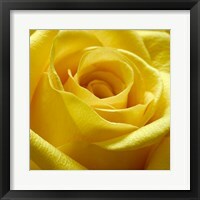 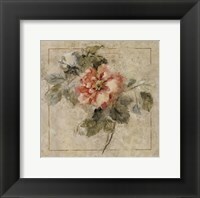 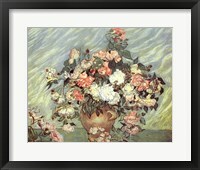 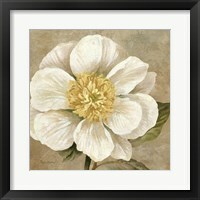 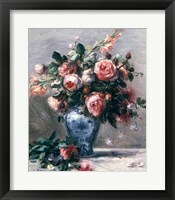 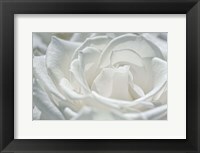 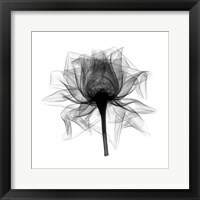 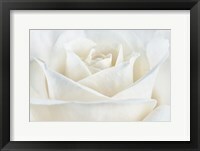 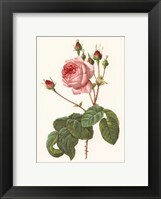 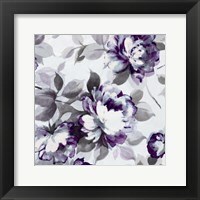 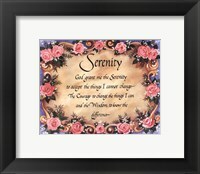 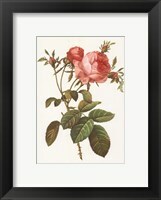 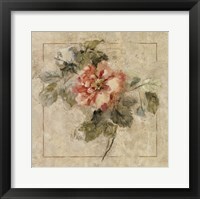 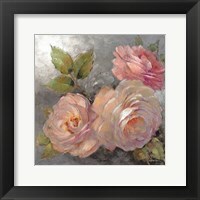 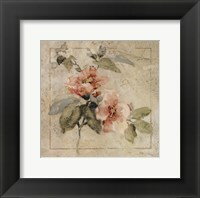 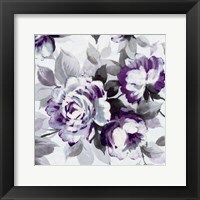 Framed rose art is a great way to give someone the gift of the rose forever. 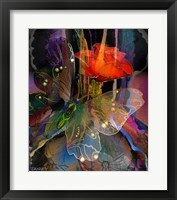 Each color has its specific meaning and that meaning can be shared everyday you look at the art. 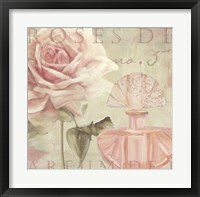 Red is for love, yellow for friendship, white for purity, pink for admiration, orange for desire, and lavender for enchantment. 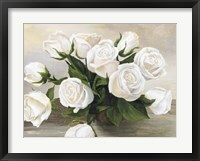 In 1927 Georgia O’Keeffe painted the still popular and beautiful “White Rose with Larkspur”. 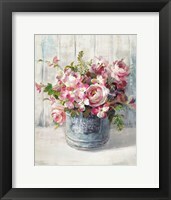 She is well known for her paintings that contain one large flower and this is by far one of the most beautiful; it is soft, delicate, and washes the beholder over with a feeling of love and calmness. 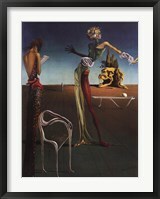 In 1957 Salvador Dali went another way by using bright vivid colors in his painting “Meditative Rose”. 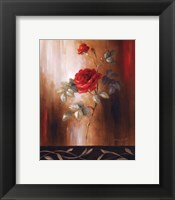 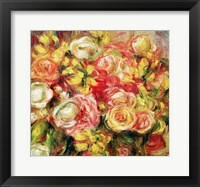 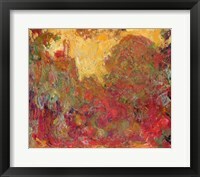 The red, blue, yellow and green bring feelings of warmth and happiness through a framed rose painting. 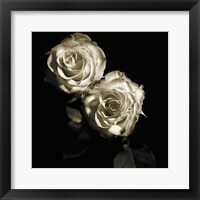 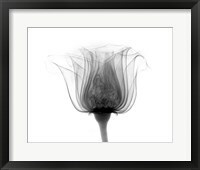 Kim Anderson is a well-known photographer that creates her trade mark black and white photos with just that one special touch of color. 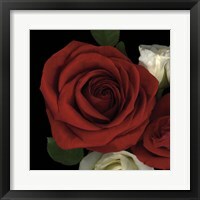 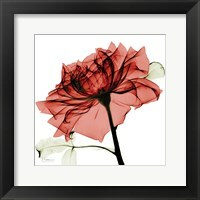 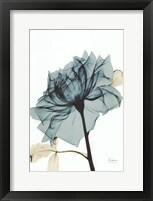 In her works involving framed rose photos the rose is generally that one splash of color. 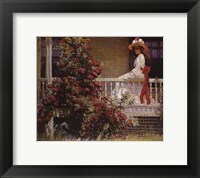 Two of her most sought after pieces are “The First Rendezvous” and “Only for You”. 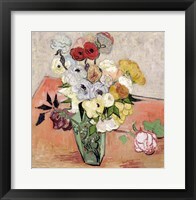 Famous artist Vincent Van Gogh painted “A Vase of Roses” in 1890 and gave the world a painting that would be popular and loved for many, many years to come. 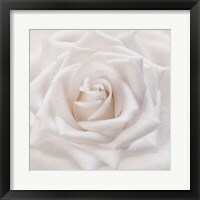 Anne Geddes is another photographer that has implemented roses into her lineup of creative baby pictures with “Wild Roses”.